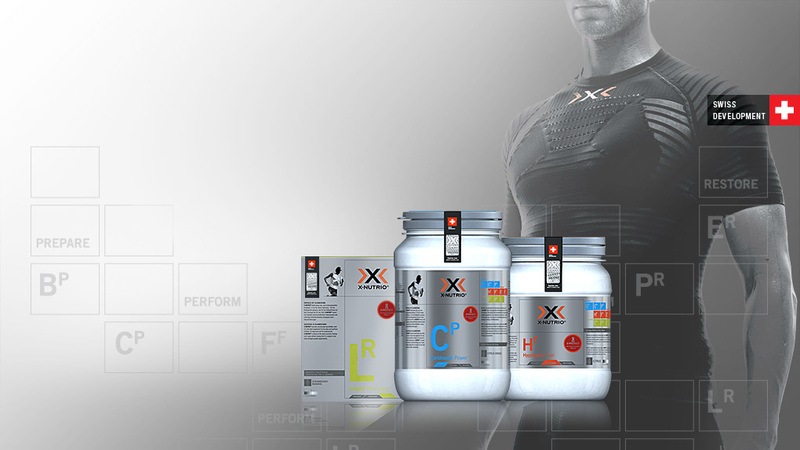 X-NUTRIO® effectively supplies the athlete with a targeted low supply of sodium, giving the athlete exactly what he needs. An overdose is out of the question. Excess sodium increases the production of sweat and makes you lose valuable minerals and trace elements. Use your sweat to cool your body, this reduces loss of sodium and keeps valuable minerals and trace elements inside your body. Relieve your cardiovascular system. Others fight sweat, we use it. Find out more at X-BIONIC®. Stoke up your winning margin in the preparatory phase. Push your training effect in the recovery phase. MountainBIKE Magazine: 4 stars for Hypotonic Fuel. The German MountainBIKE Magazine took a closer look at the new, acid-free X-NUTRIO® Hypotonic Fuel. Their result: four of five possible stars. 2/2012 (Nr. 148) “Running“, one of the leading running magazines in Germany tested X-NUTRIO® Hypotonic Fuel.